5 Subscribers onlyWhat now for Iran's produce sector? 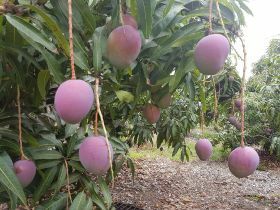 Ecuador is evaluating the results of its first mango campaign in China after securing access to the market late last year. Having taken their first tentative steps with small volumes of airflown fruit, shippers are assessing the performance of different varieties and fine-tuning their programmes in preparation for next season. 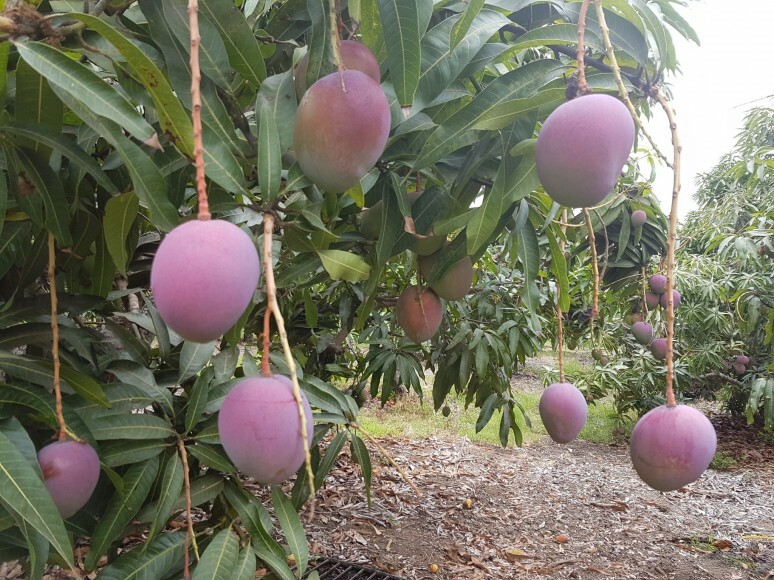 “Initially, importers were asking for early varieties like Tommy Atkins and Haden, but these weren’t as well received as we’d anticipated,” explains Bernardo Malo, general manager of Refín and former president of grower-exporter association Fundación Mango. Indeed, high transportation costs are the biggest challenge Ecuador faces in developing China and other Asian markets over the coming years. Running from October to January, Ecuador’s season coincides with a gap in production in the major Asian producing countries such as Thailand, China, Indonesia and the Philippines. With negotiations also underway to open up the Japanese and South Korean markets, getting it right in China is crucial. Airfreighting a 6kg carton of mangoes to China costs in the region of US$18, making it difficult for Ecuador to compete with regional suppliers on price so the focus will have to be very much on quality. “Logistics are undoubtedly something we’ll have to work on if we are to be able to offer fruit at a competitive price,” explains Malo. Seafreight is not presently an option as the maximum journey time that the fruit can withstand is around 20 days, but trials are ongoing and if transit times are successfully reduced and shelf-life extended, it could be a possibility in the future. Ecuador’s presence at last September’s Asia Fruit Logistica was key to generating interest among importers ahead of the first arrivals, while trade promotion body ProEcuador organised a range of marketing activities during the campaign including in-store tastings and online promotions on retail platforms Yiguo.com and Tmall. Malo believes it is important to consider China not as one market but several, each with its own geographical preferences. “Some regions require a longer shelf-life while others demand ready-to-eat fruit. We still have a long way to go in terms of improving our understanding of the market and this will have a major impact on our future growth,” he tells Asiafruit. Overall, Ecuador’s 2016/17 campaign was complicated by the large crop, particularly during the latter stages of the season when production clashed with the beginning of Brazilian production and the tail end of the Peruvian season. “Volume was up by around 17 per cent and this had a negative impact on the market. But it’s worth noting that thanks to the highly organised structure of our mango industry we were able to prepare importers for the higher volume and this went some way in mitigating the effects of this,” Malo notes.